A Day in Orlando Minus the Theme Parks - Top Ten Travel Blog | Our experiences traveling throughout the US. Not surprisingly, there are many unique things to do in Orlando besides theme parks. Being the third largest city in Florida, it comes at no surprise that there are a plethora of things to do in and around the area including parks, unique local restaurants, cultural attractions, and interesting local activities. In addition, you also have the advantage of choosing between many different non-theme park entertainment offerings including shows, bowling alleys, movie theaters, arcades, and more. One can easily visit Orlando for a week and not run out of fun things to do, whether or not you decide to visit one of the Disney or Universal theme parks. 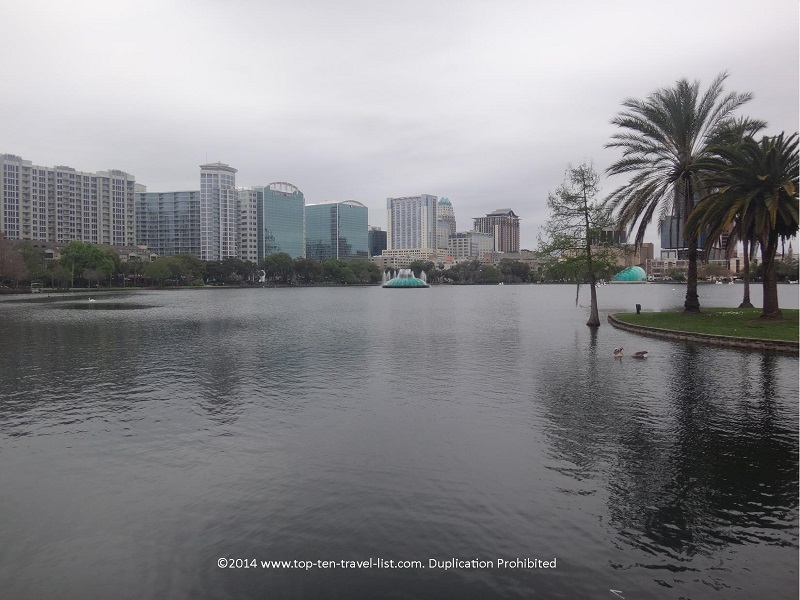 Below I have listed a sample itinerary of fun things to do on a one day visit to Orlando. Enjoy the suggestions and feel free to add a few of your own. Enjoy a leisurely stroll around downtown Winter Park. Winter Park, an affluent suburb of Orlando, resembles a quaint New England town rather than a typical Florida suburb. The brick streets and beautiful Spanish moss trees add a lot of character to the area. A view of the brick streets and beautiful trees lining the Winter Park neighborhood. The city is most famous for being home to exclusive Rollins College and the Charles Hosmer Morse Museum of American Art, which is home to the largest collection of Tiffany glass. 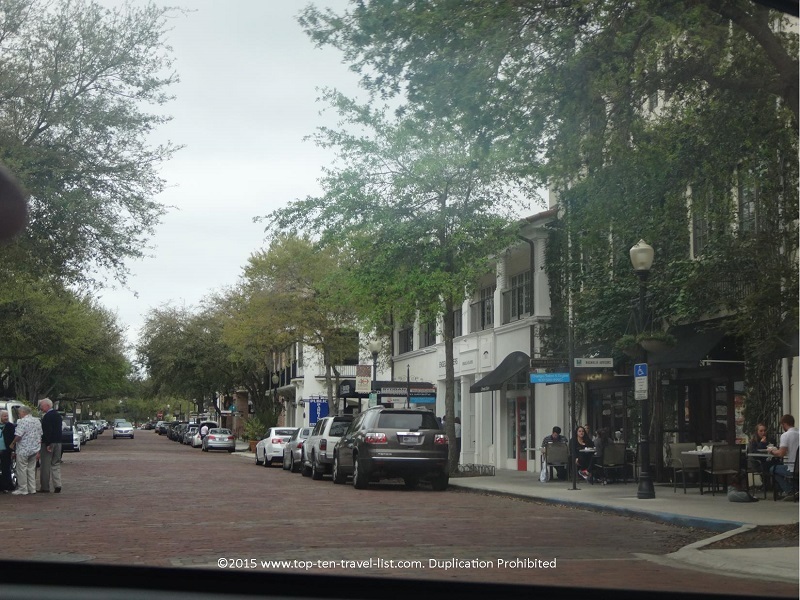 The area is quite different than the hectic area near Disney; it’s quite peaceful with lots of trees, local businesses, and beautiful historic homes. 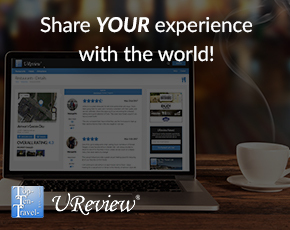 Stop for a quiet cup of coffee, browse the shops, and take a little stroll over to the park. Enjoy a casual breakfast at one of Winter Park’s many fantastic local options. Keke’s Breakfast Cafe and Briarpatch are 2 great options. Or simply stop for a fantastic cup of coffee at Barnie’s Coffee Kitchen or Sleeping Moon Cafe. 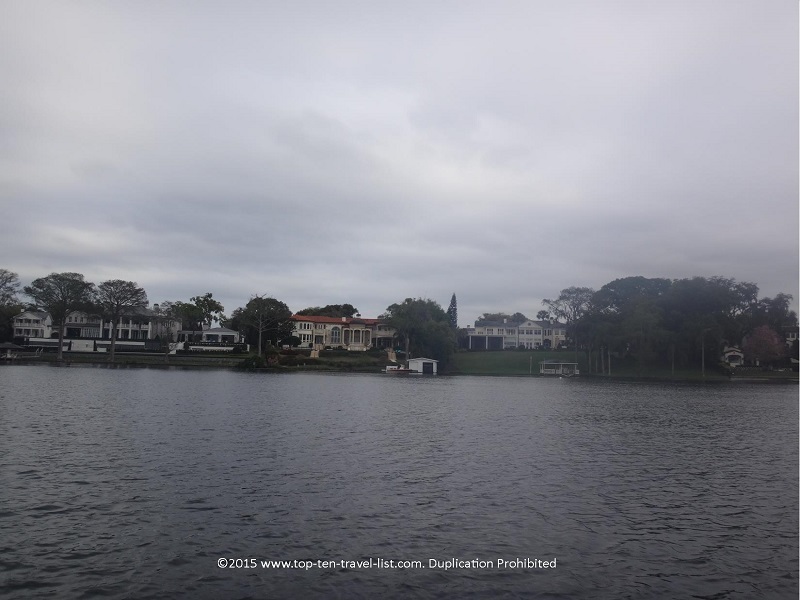 Take a relaxing cruise on Winter Park’s Scenic Boat tour. The Winter Park Chain of Lakes includes 5 beautiful lakes which are interconnected by canals. Going through the canals make you feel as if you are in Italy, rather than Florida. 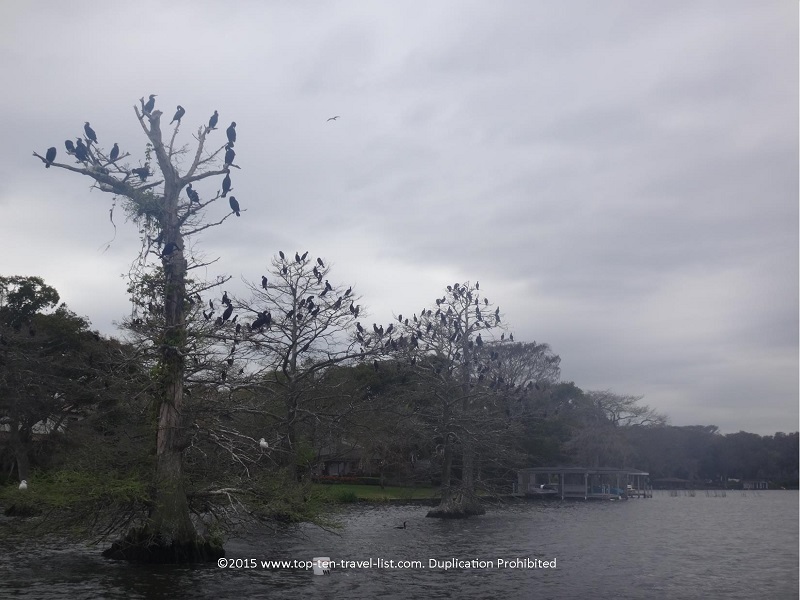 This is a great way to enjoy the natural scenery of the area, and definitely a refreshing break from all the clutter around the Orlando metro area. Beautiful homes as seen from the Scenic Boat tour. Birdwatchers will be very pleased with this tour! Your tour guide will provide you with a history of the area, including details on many of the wonderful mansions you will see along the way, along with some history on the city. Cruises depart every hour from 10am-4pm. 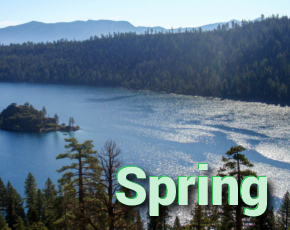 Visit the Scenic Boat Tour website to make your reservation. 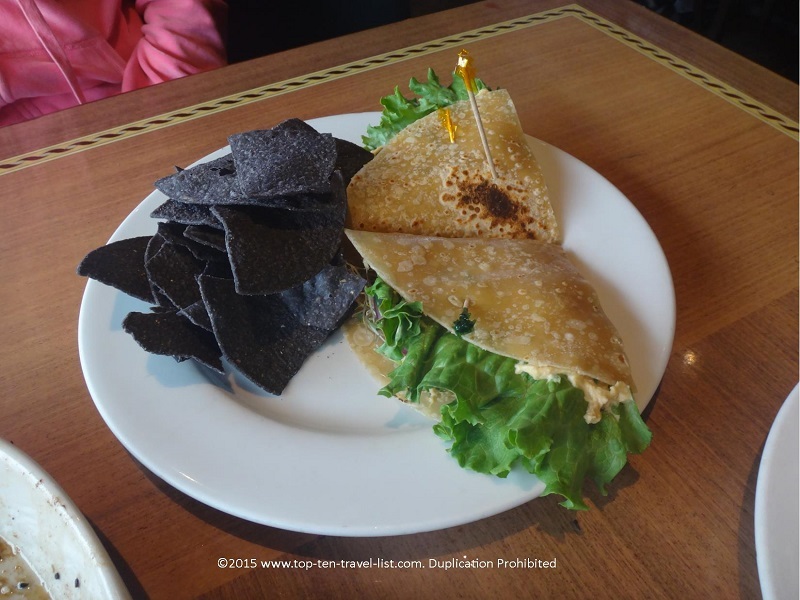 12:30pm – Enjoy a great lunch while in Winter Park. There are so many wonderful local options to choose amongst, even for those following specialty diets. Ethos Vegan Kitchen is a wonderful choice for anyone dining gluten-free, vegetarian, or vegan. Here you will find a large menu of options for everyone, a great big space (unusual for a vegetarian restaurant), and a lively vibe. 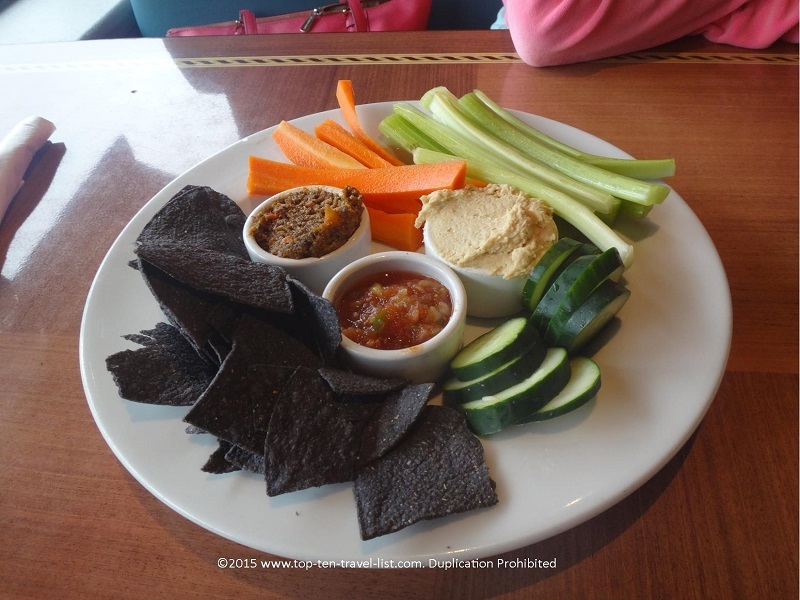 The hummus plate appetizer, served with 3 dipping sauces, blue corn chips, and sliced veggies. Excellent! There are a handful of delicious sandwiches to choose amongst. Pictured here is the Hippie Sandwich on gluten-free bread. 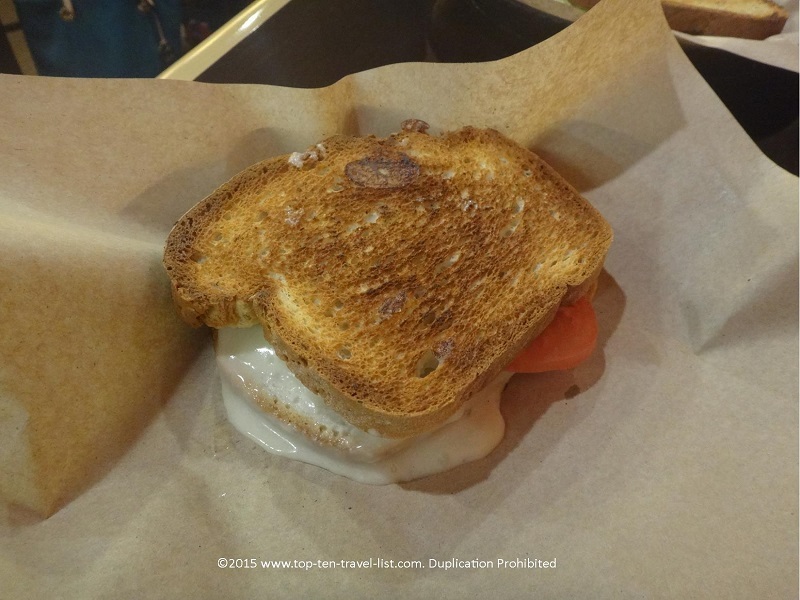 Toasted is a great choice for anyone who loves grilled cheese. The menu is very simple: grilled cheese, french fries, tomato soup, and salad. Here you can order from a range of specialty grilled cheese selections: they even have vegan cheese and gluten-free bread available! Can you believe that this grilled cheese sandwich is both gluten and dairy free?! It’s crazy what is available at restaurants today! Take a break from the heat and enjoy a cup of organic tea at Infusion Tea, located in the College Park section of Orlando. 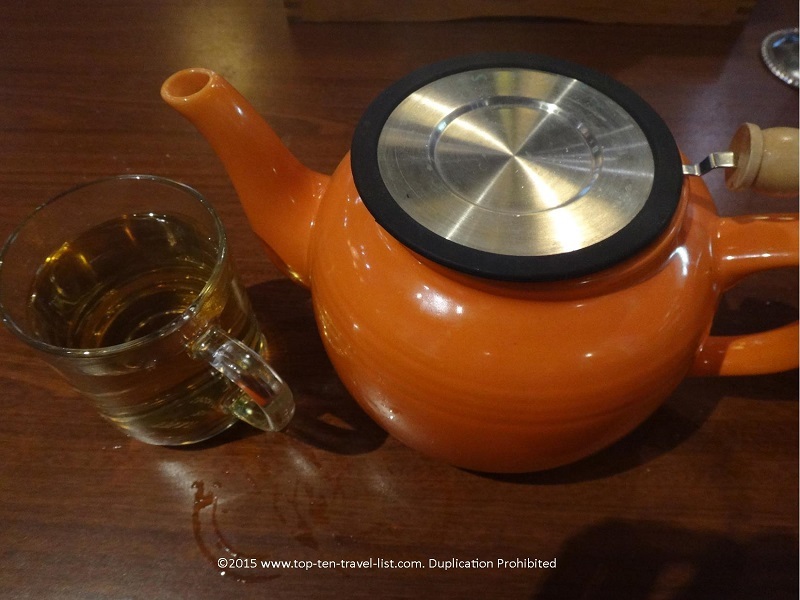 This fantastic tea shop offers a fabulous menu of green, white, black, roobios, and special tea blends. The atmosphere is very charming for a relaxing tea break or afternoon date. In addition to tea, various sweet treats, sandwiches, and salads are available. 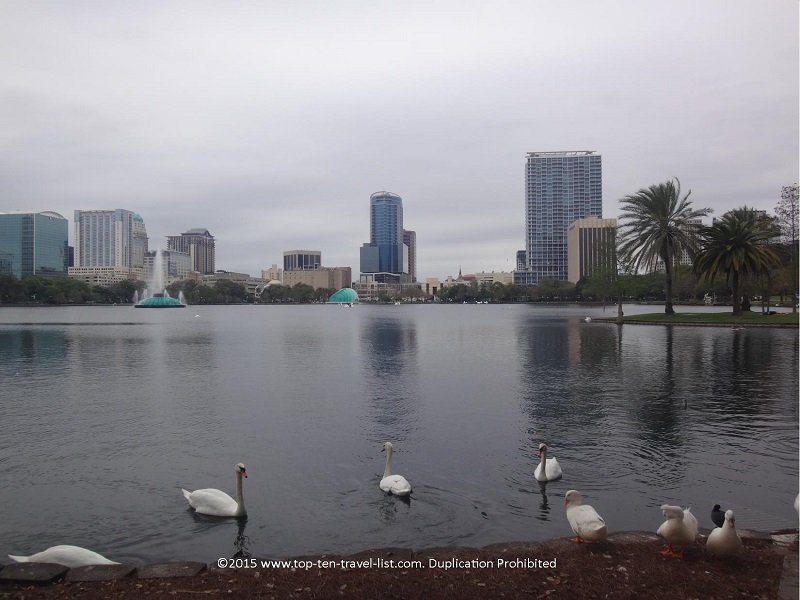 Head over to Lake Eola in downtown Orlando for a refreshing half mile stroll around the lake. From here, you can take in some great views of the Orlando skyline. Paddleboat rentals are available as well. 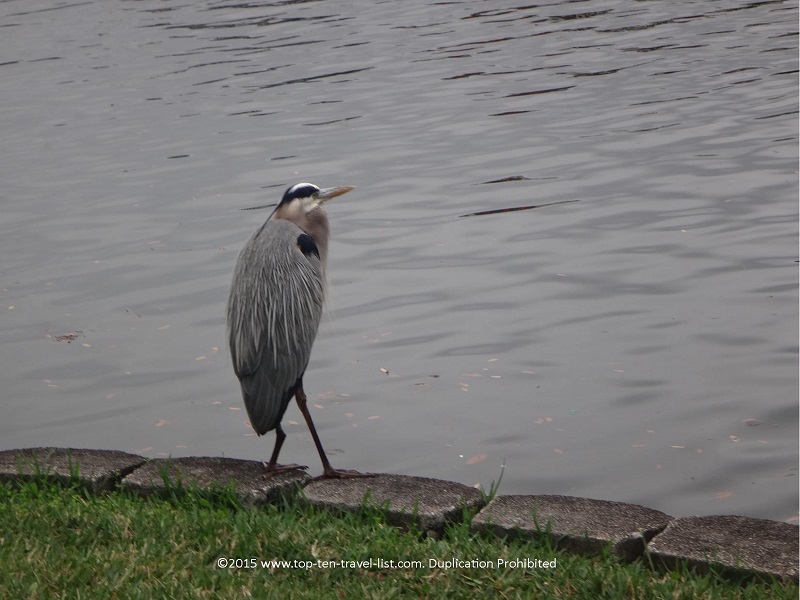 There are lots of cool looking birds to observe along the way. It’s definitely an oasis in the middle of a very crowded city! Spend the night strolling around Downtown Disney. Parking is free for the first 3 hours, giving you just enough time to eat, shop, and browse around a bit. 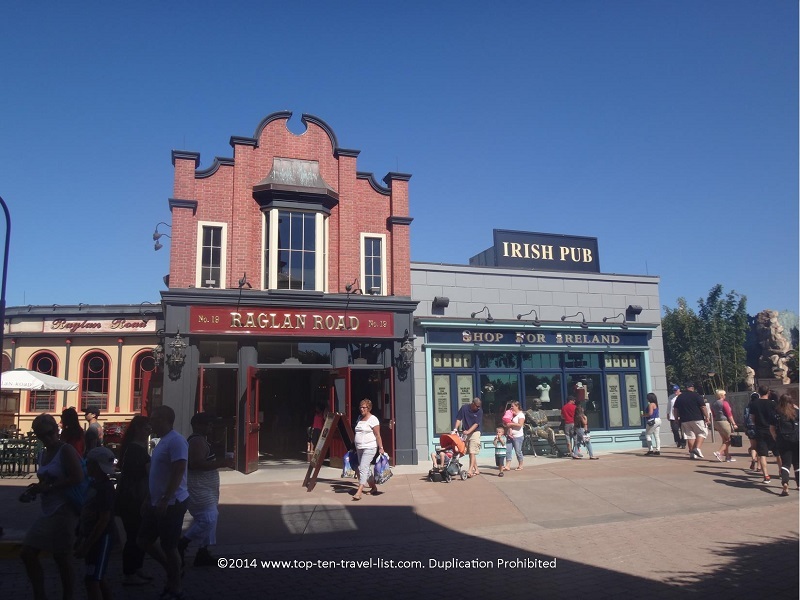 There are an abundance of fun themed restaurants to choose amongst, although Raglan Road is by far the best. 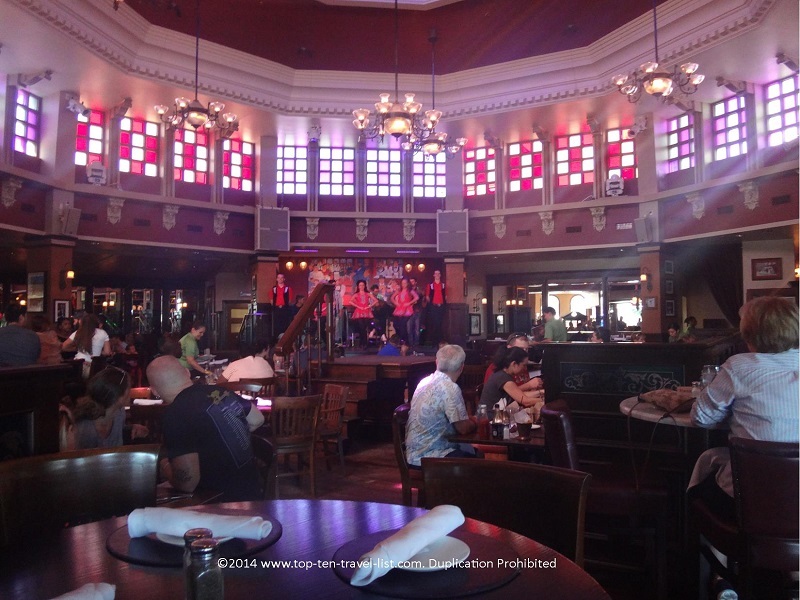 Raglan Road is an Irish themed restaurant with authentic decor straight from Ireland, a great menu of Irish favorites (including gluten-free & vegan options), and live step dancing performances everyday. After dinner, there are plenty of other activities in the area including Splitsville Luxury Lanes (a high end bowling alley), a movie theater, live shows such as Cirque du Soleil, and a wide variety of shops. 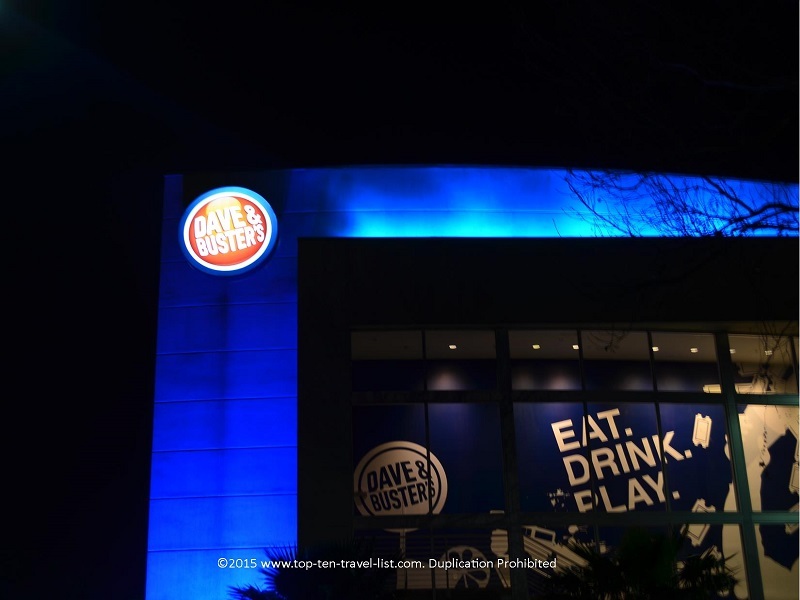 Check out Dave & Busters, a great budget friendly entertainment alternative to the parks. This large entertainment complex features a variety of ticket redemption and arcade games, a sports bar, and a restaurant. This arcade features tons of games that are fun for kids and adults of all ages. It can get a bit pricey, however, if you sign up for the email list you will receive special deals such as $20 of free game play when you spend $20. This is just a brief sampling of non-theme park fun in the Orlando area. There’s so much more! *Check Groupon & Living Social for discounts off the Winter Park Boat tour as well as any other restaurant or attraction deals you may be interested in. *It’s always better to get out there as early as possible in a hot, humid climate like Orlando. The temps get more miserable as the day goes on. Any parks, trails, and major walking around should be done before the heat of the afternoon. 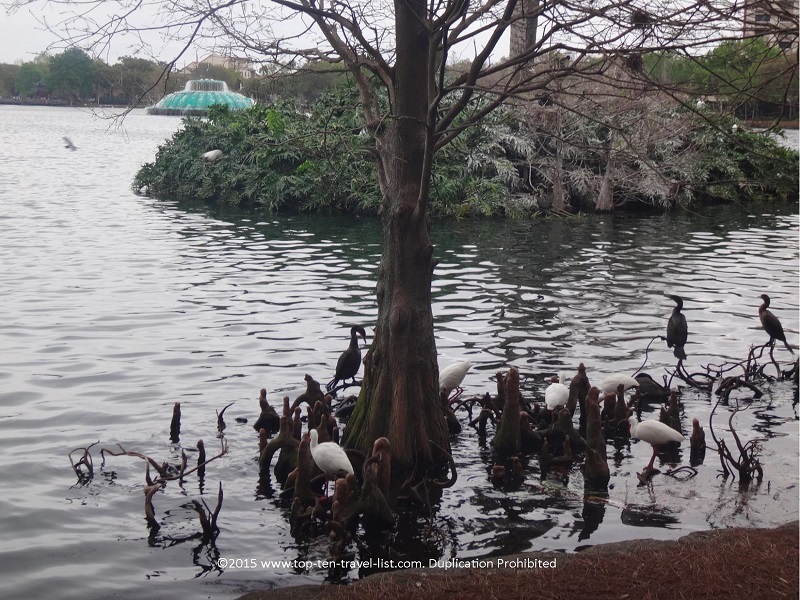 *Make reservations for the Scenic Boat tour in Winter Park as it often sells out in advance. Also be aware that only cash or checks are accepted! What are some of your favorite things to do in the Orlando area besides the theme parks?